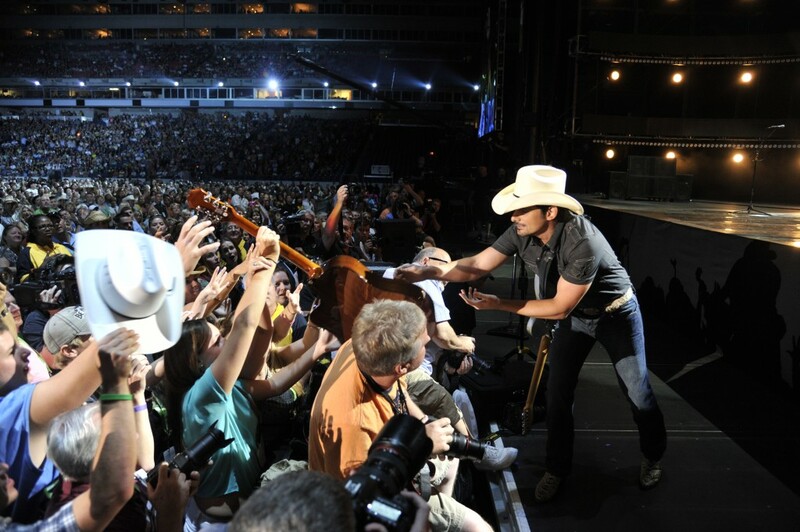 CMA Music Festival | Sweet . Sassy . and a bit Smart-Assy . Sweet . Sassy . and a bit Smart-Assy . Last night the CMA Music Festival aired on ABC. Everything CMA related reminds me of my friend, Lauren Baker, who passed away November 2009. She loved anything and everything about country music and I totally understand why. It makes you feel great! Whether you are happy, sad, angry, ready to party, or have been cheated on and want to take revenge out on his nice truck, they have the perfect song for you! One thing I love about country music is that the majority of the artists sound EXACTLY the same live as they do on their album, unlike many other genres that use all kinds of technology to enhance or alter their voices. Can anyone tell me what is wrong with Carrie Underwood? Seriously. I’ll wait…. Yeah I couldn’t come up with anything either! She is absolutely perfect. She is gorgeous with a rockin’ bod (check out those legs! ), an amazing voice and is a good Christian woman. Sure she’s a vegan, but that’s probably why she looks the way she does so can that be classified as a bad thing if it produces results like that?! I have a serious girl crush on her. On the complete opposite end of the spectrum of girl crushes, we have Miranda Lambert. I am just not a fan of her. I tried but I just can’t like her. She is entirely WAY too “twangy” and I feel like she exaggerates it when she sings. There’s nothing wrong with a little bit of a country accent but when I can’t understand what you are saying due to you not enunciating your vowels properly, I just can’t listen to you. Okay, so maybe I am biased but that’s a minor detail. Hunter Hayes used to perform at the Cajun Catfish Festival in Conroe and the Willis Birthday Bash when he was just a little boy. From what I can remember, he was amazing even way back then but I can not believe he is already 21! 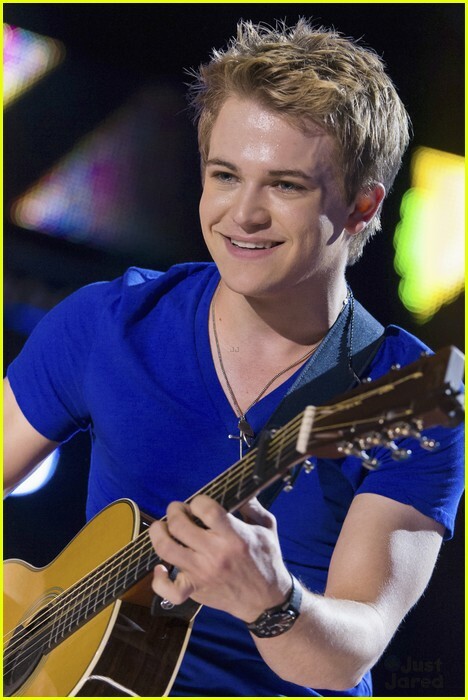 He has a beautiful voice and is super adorable. I was so excited to hear Faith Hill’s new song. And let me tell you, the girl’s still got it! She looks smokin’ hot for a 30 year old so for her to be almost 45 is incredible! 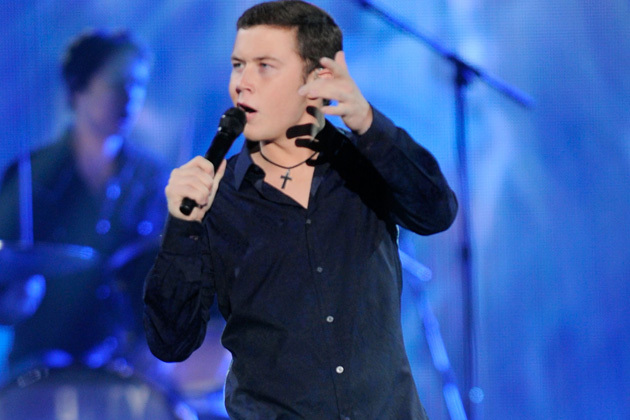 Scotty McCreery performed Travis Tritt’s T-R-O-U-B-L-E which was kind of fun. I like Scotty. I was a fan of him on American Idol just because I love that deep Josh Turner-ish voice. I couldn’t believe he was still a minor the first time I heard him sing! Brad Paisley signed his acoustic guitar and gave it to a random fan in the audience right in the middle of his song which I thought was pretty awesome. Not only was that fan lucky enough to have a spot right by the stage, but she got a signed guitar to take home too?! Jealous. There were advertisements for the 46th CMA Awards with Brad Paisley and Carrie Underwood hosting again this year and I am pretty pumped about it. They are both funny and make the awards show even more entertaining (apparently I am not the only one who thinks so because this is their 5th time to host!). They come on November 1st! Their opening on last year’s CMA Awards has been my favorite so far. If you don’t remember it, or would like to watch it again because it’s hilarious, check it out here! Anyone want to join me for an awards show watch party?? 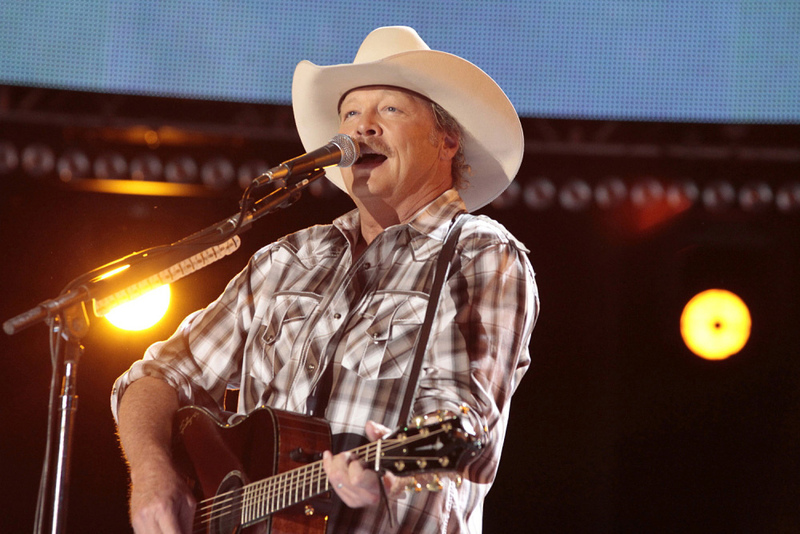 I saw Alan Jackson get his star at the HLSR last year… I almost did not recognize him he looked worn to say the least. But if you have a voice like that I guess it does not matter much what you look like.